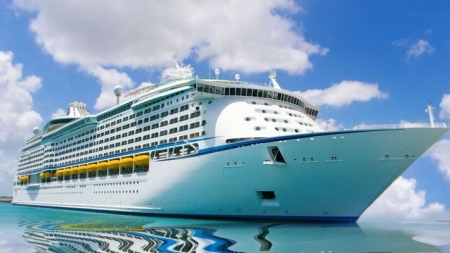 Get information about Egypt guided tours and travel, know Tips you must know before you go Egypt. 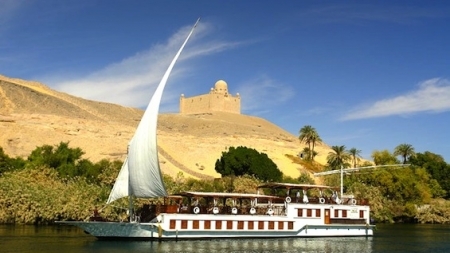 Gain useful information about Egypt tours and travel, Egypt Nile cruises, Cairo, Alexandria, Desert, Red Sea, Golf, Luxor, Aswan and Egypt Travel Advice. 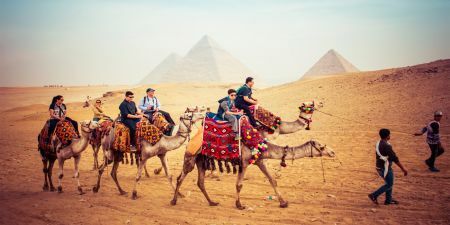 Know more General Informations About Egypt which may help you to plan your trip and spend a wonderful time. 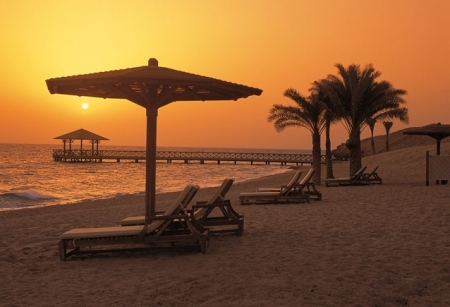 The Red Sea Coast and the Sinai Peninsula have an extraordinary abundance of ‘things to do’ to suit all tastes and ages! 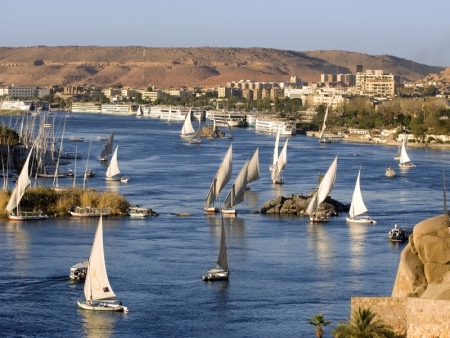 The wonderful cities of Egypt lie along those parts of the Nile valley . 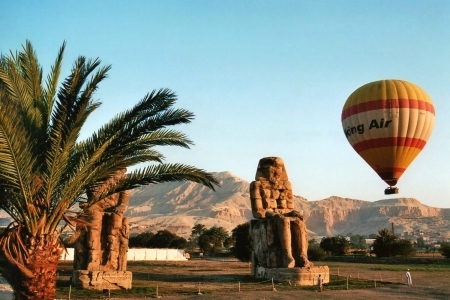 Know more about the cultural and historical sites of Ancient Egypt, The Nile Valley .! 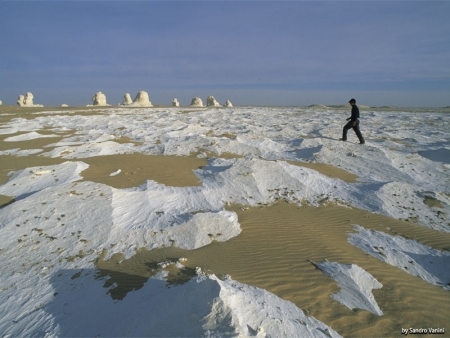 Ranging from area such as Fayoum to Bahariya Oasis with the White Desert, Farafra Oasis, Dakhla Oasis, Kharga Oasis, historical Siwa Oasis and more. 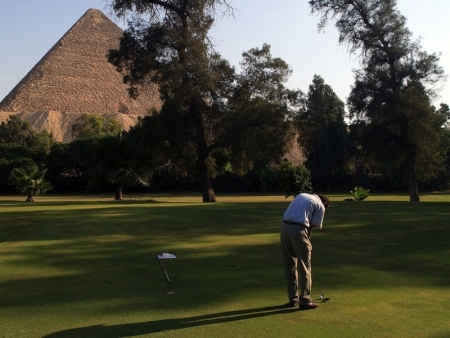 Egypt has an extensive range of exclusive Golf Ranges throughout Egypt and easily bookable before arrival. Egypt always was and always will be one of the world’s best diving spots due to the Red Sea with its incredible colourful coral reefs! Many attractions and tours still remain in Alexandria such as the Ancient Catacombs, Old Citadel Fort of Qaitbey! 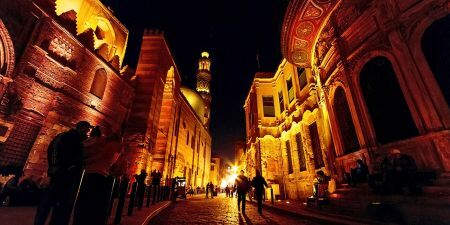 Know more about Attractions in and around Cairo . 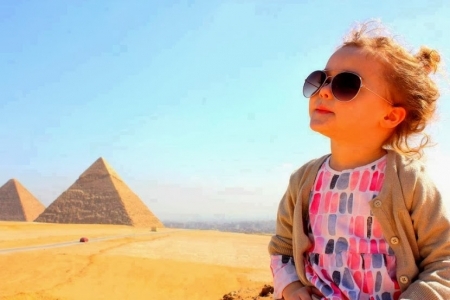 Pyramids of giza , Khan El Khalili , The Egyption Museum and More. 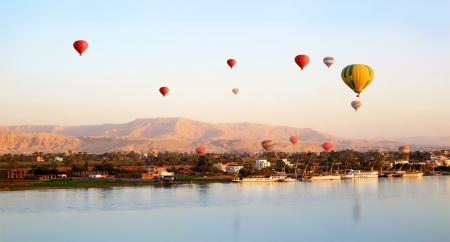 Fayoum is another one of Egypt’s ‘hidden gems’. A lovely city hosting 2 Pyramids, the beautiful Lake Qaroun and more! 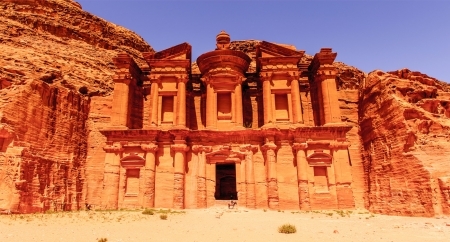 Known as the world’s largest ‘Open Air Museum’ for its sheer number of ancient sites and attractions! 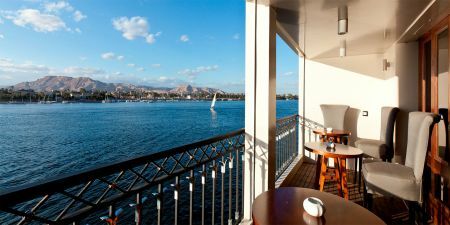 Aswan is unique in it’s own right having the wonderful Nubian culture of colour and history!